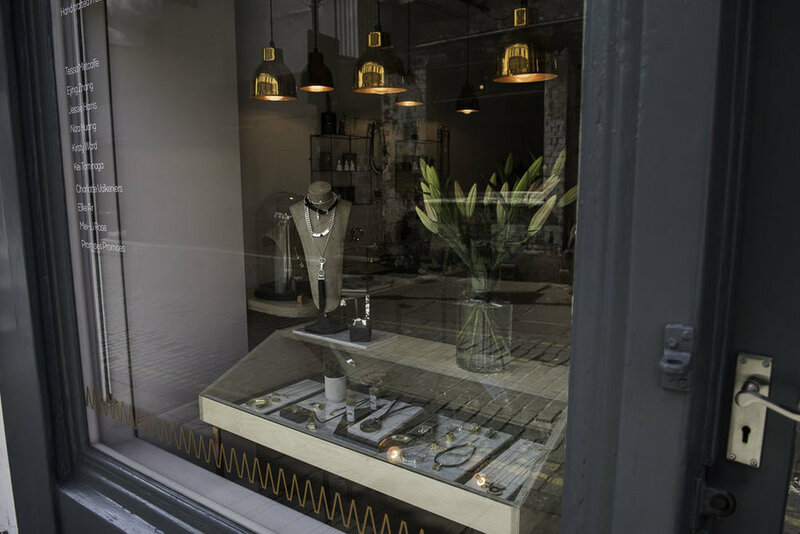 Visit us at our independent Islington boutique in the heart of Angel, North London for all the best handmade jewellery from London designers. 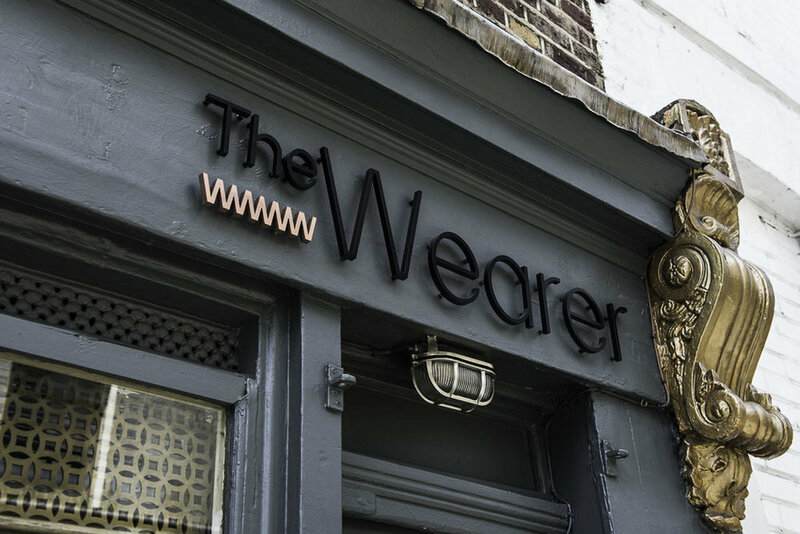 The Wearer is an independent London jewellery boutique located in the heart of Angel, Islington. 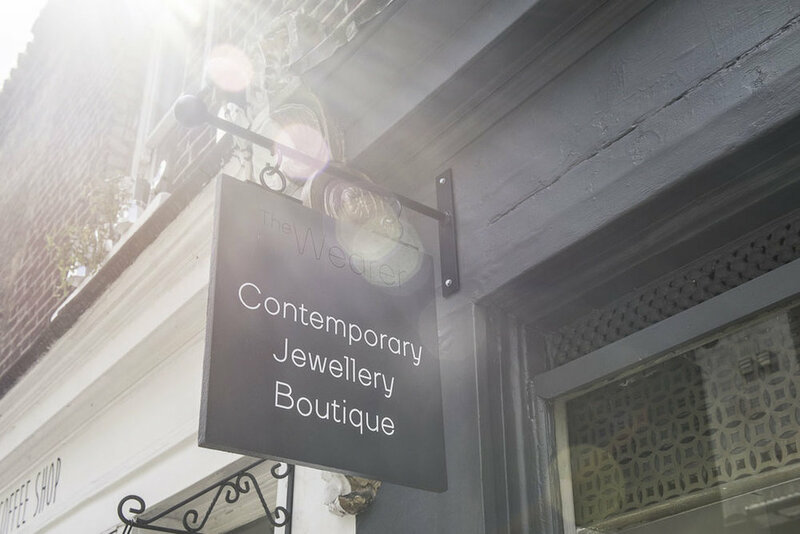 Find us adjacent to Camden Passage and the vibrant destination of Upper Street. 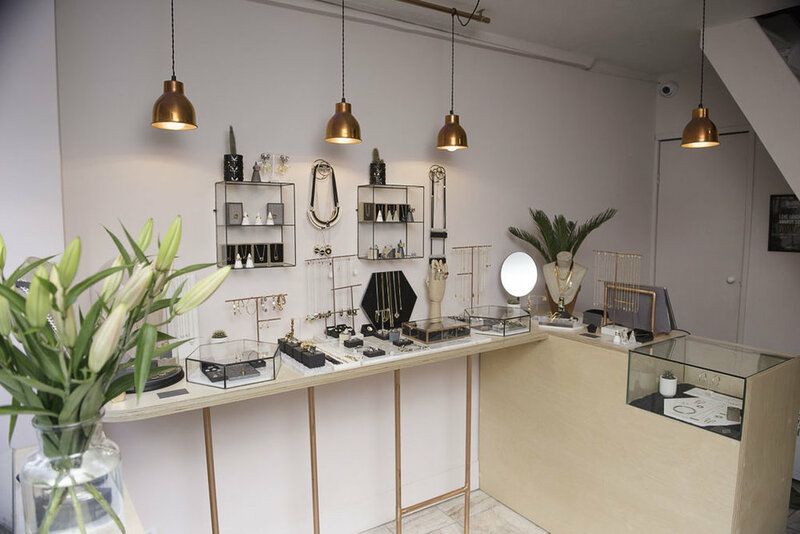 Launched in 2016, our mission at The Wearer is to provide our customers, both locally and internationally with the best London based contemporary jewellery brands. 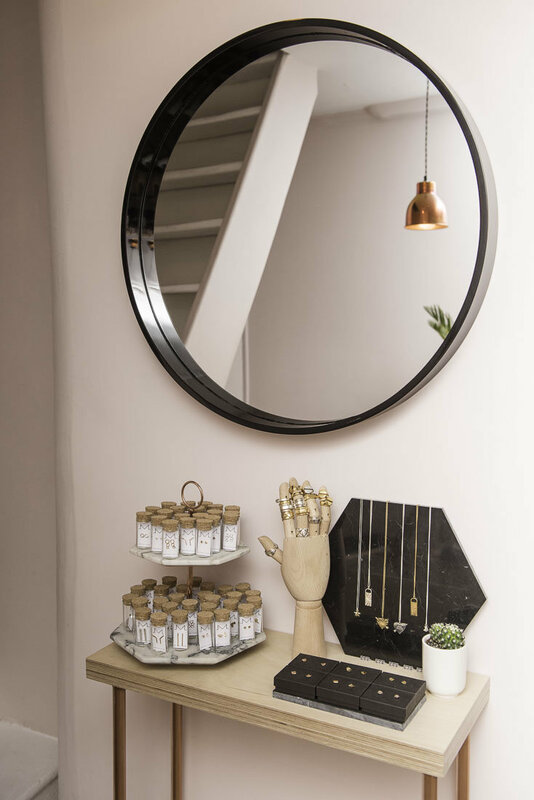 We welcome you to our independent London jewellery boutique and our international online store. 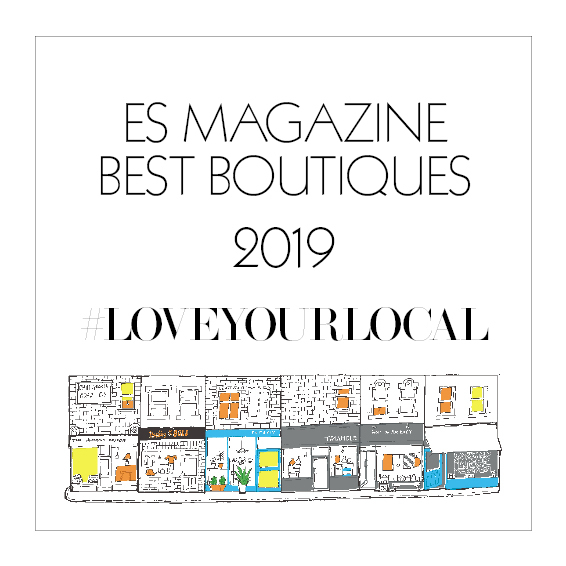 proud winners of ES Magazine Best Boutiques 2019 and Timeout Love London Awards 2016 for islington. 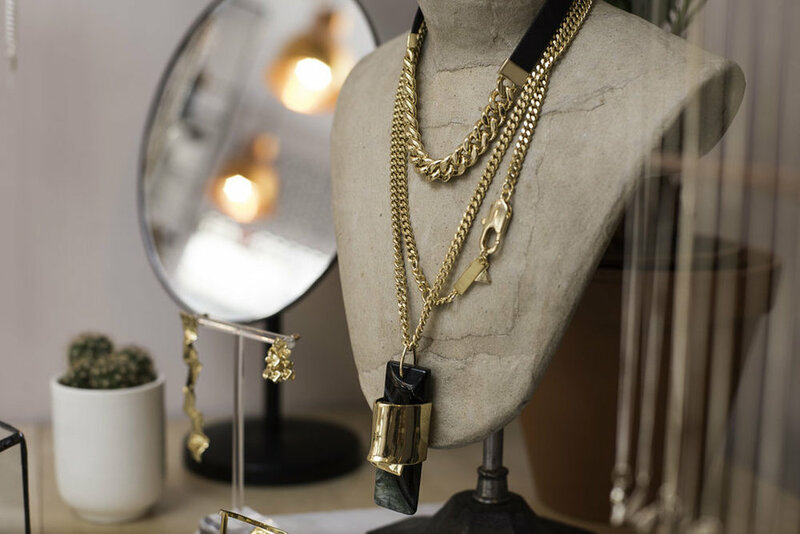 We champion the freshest modern jewellery from the best new UK based jewellery brands, bringing you cutting edge fashion jewellery direct from the innovators and influencers. All our designers can provide bespoke creations. Perhaps you are looking for a unique piece for a wedding or special gift? Please contact us and we will be happy to discuss your requirements.